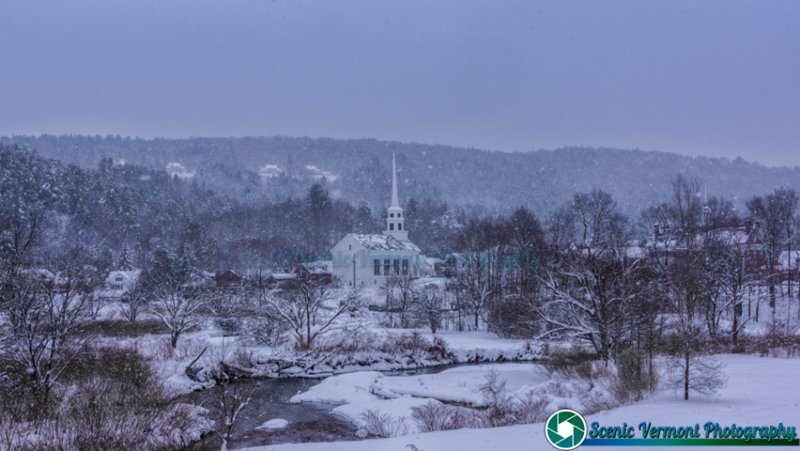 Christmas time near Middlebury Vermont. I love Stowe in the winter! Christmas in Stowe is something you should experience atleast once. Christmas time on the town green in Quechee. 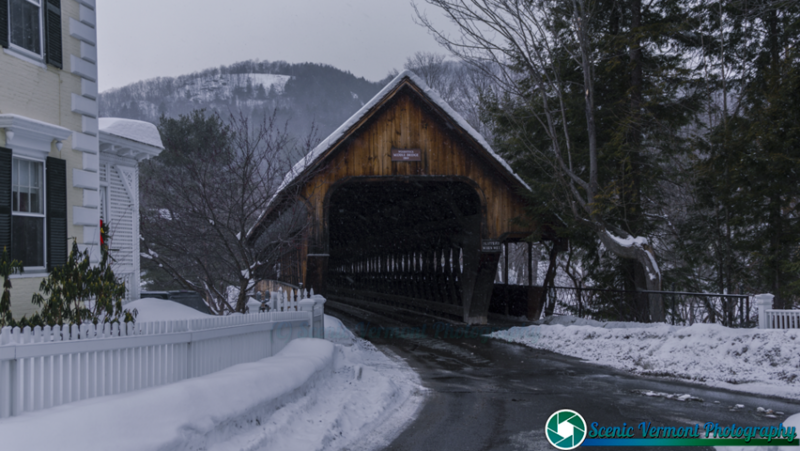 If you have never experienced Christmas time in Quechee and Woodstock, You oweit to yourself to check it out some time. It’s great! I love Woodstock. It’s one of my favorite places in Vermont.